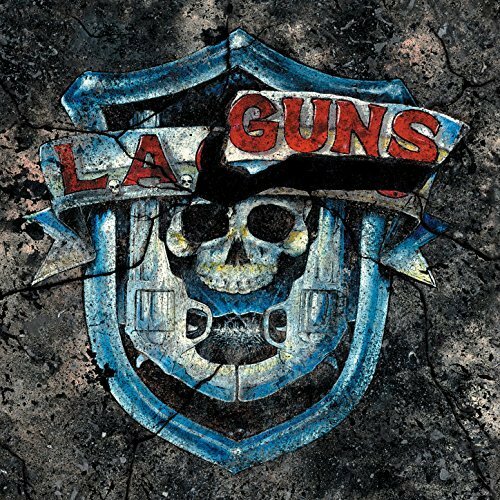 Posted on October 13, 2017, in music, reviews and tagged classic rock, hair metal, hard rock, heavy metal, LA Guns, Phil Lewis, rock, The Missing Peace, Tracii Guns. Bookmark the permalink. Leave a comment.